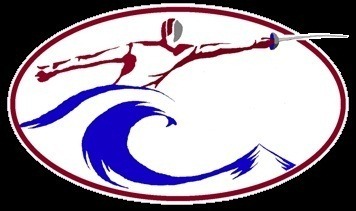 We have Seacoast Team Meet #1 coming up on Sunday, November 5 at 271 Wilson St in Manchester. 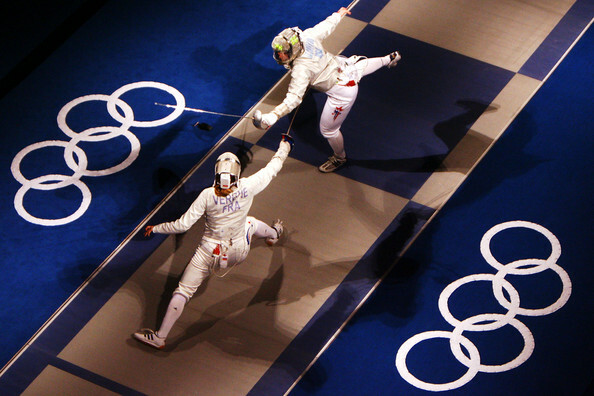 We will be holding four mixed foil team events: Y10, Y12, Y14, and Unclassified. These events will be collegiate format, with three to four person teams. I will make up the teams on the day of the event. You will fence every member of the opposing team, but not your teammates. However, if there are only two teams, we will have an individual event as well, so everyone will get enough bouts. All close of registration for the above events is 10:00 am. You should plan to arrive in Manchester between 9:15 and 9:30 am, so you have sufficient time to change, do some laps, stretch, and get in a few warm up bouts. We also have open mixed foil epee, and saber teams (rated and unrated together). The entries in these events will choose the format- collegiate or FIE. These events will start at 1:30 pm (be there by 1:00 pm). Entry fee will be $15 for all events, plus $5 for any event with directors. You pay at the door, check or cash (no credit cards). I will have directors for the Y10, and hopefully for the Y12 as well. You can enter a maximum of two events if you wish. Electric weapons and lames will be available ($10 for one item, $15 for both). 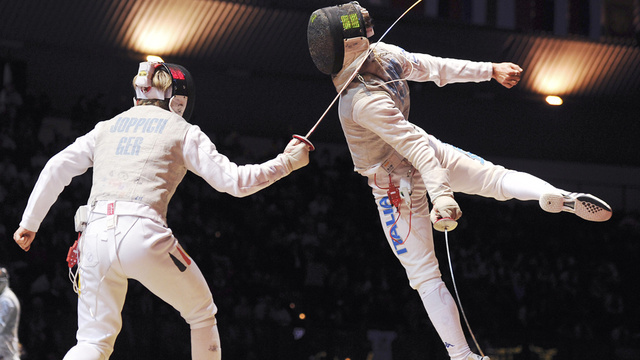 If you are a rated foil fencer, please come in to direct the Y10 & Y12 events, and help out with the Y14 & Unclassified.